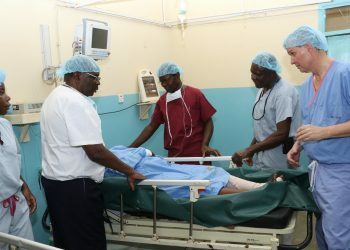 The Kenya National Union of Nurses (KNUN) has issued a strike notice ins elect Counties countrywide, citing the failure by the governments to honour the payment of nurses’ allowances. 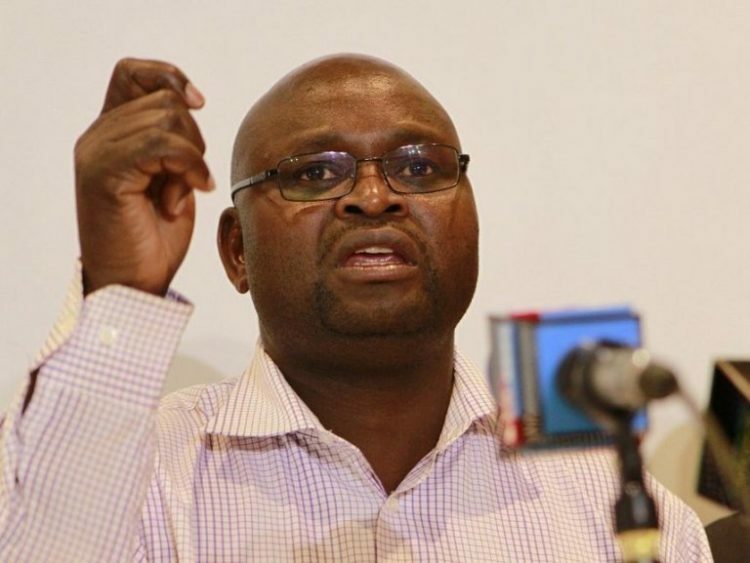 Addressing the press in Nairobi, KNUN Secretary General Seth Panyako said some County governments have failed to honour the agreements reached between the nurses and the two levels of government on 2nd November 2017 and hence, nurses will withdraw their services from Monday, February 4th. 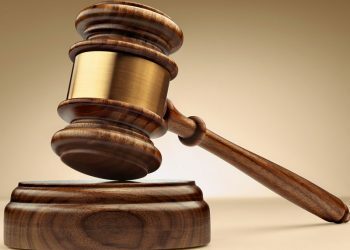 The Counties are Nairobi, Kwale, Kirinyaga, Mandera, Embu, Nyandarua, Kiambu, Garissa, Nyeri, Samburu, Elgeyo Marakwet, Trans Nzoia, Tharaka Nithi, West Pokot, Wajir, Homa Bay, Murang’a, Taita Taveta, Kisumu, Kisii, Nairobi and Kitui. Panyako faulted the Salaries and Remuneration Commission, indicating that it has done more harm than good. “We know money was released by the National Treasury. 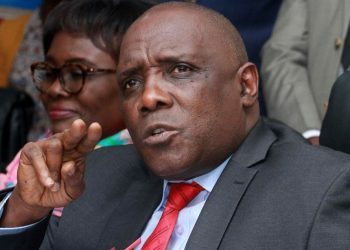 County governments have said they have money and they want to pay, the problem is the commission called SRC, which has refused to give the go-ahead,” he said, adding that they won’t accept the fact that they have to go through SRC. “We want the SRC done away with, it has no use…it has brought more problems when it comes to the workers’ salaries,” he noted. 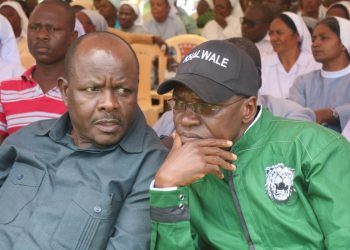 However, the KNUN Secretary- general said three County governments have settled the required allowances, and they are Machakos, Migori and Mombasa Counties, and as a result won’t be affected by the strike. 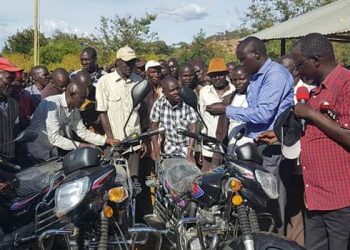 He also revealed that some Counties have shown signs and given assurances that they’ll pay the required money by the end of this month and next month, February, and as a result, a strike notice hasn’t been issued in those Counties. 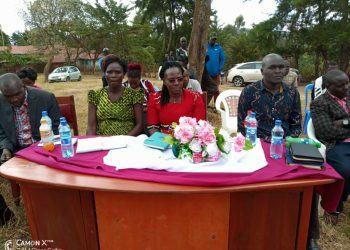 “You remember Governor Oparanya was the first Governor to say he has money and he was ready to pay but the problem was SRC,” said Panyako. The Counties are Bomet, Baringo, Bungoma, Busia, Isiolo, Kajiado, Kakamega, Kericho, Kilifi, Lamu, Laikipia, Meru, Nakuru, Nandi, Narok, Siaya, Makueni, Turkana, Nyamira, Uasin Gishu. The KNUN boss was quick to point out that if the Counties don’t honour their pledges, then nurses will go on strike on March 4th in the respective Counties.